According to a recent report by Patently Apple, Apple is suing a company called Mobile Star LLC for infringing on Apple’s patents. Apple has said that around 90% of the so called ‘official’ Apple chargers that are sold on Amazon are actually fake and they are alleging that the company above has been selling their chargers as the real deal. 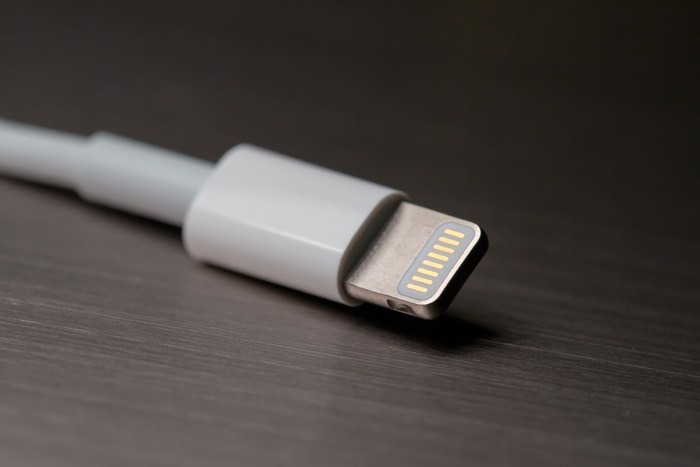 Apple recently purchased a number of different charging cables that were sold by Amazon as original Apple cables and found out that a lot of them were fake cables made by Mobile Star. Apple is now suing Mobile Star for infringing their patents on a number of charging cables, Amazon were alerted by Apple that these chargers were fake and Amazon gave them their entire inventory of the cables.